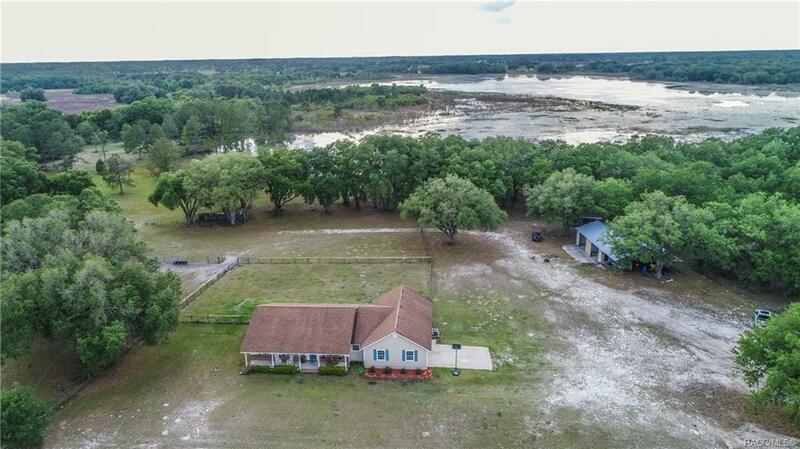 Don't miss out on this RARE 25 acre LAKE FONT Horse and Cattle Farm! 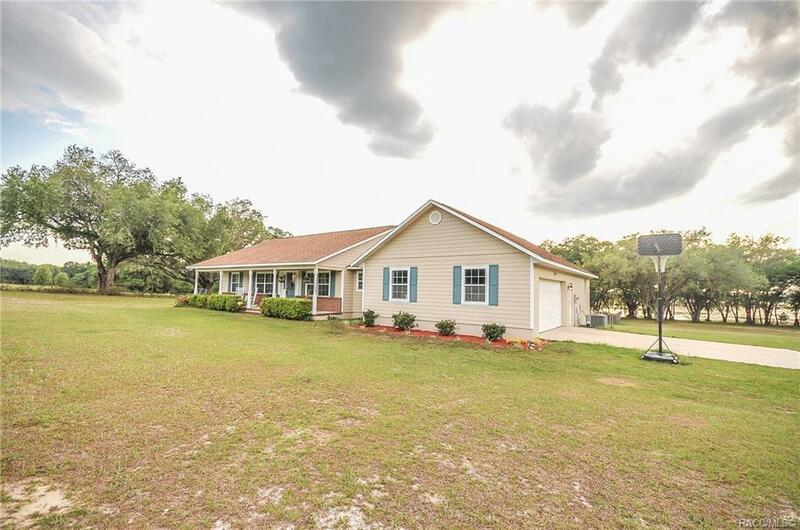 This 3 bedroom, 2 Bath, 2 Car Garage Block home is ONLY 3 Miles from the Goethe State Forest, 10 Miles from Black Prong and when you get tired of fishing in your own backyard load up the boat and take a short 15 min drive to the Gulf! 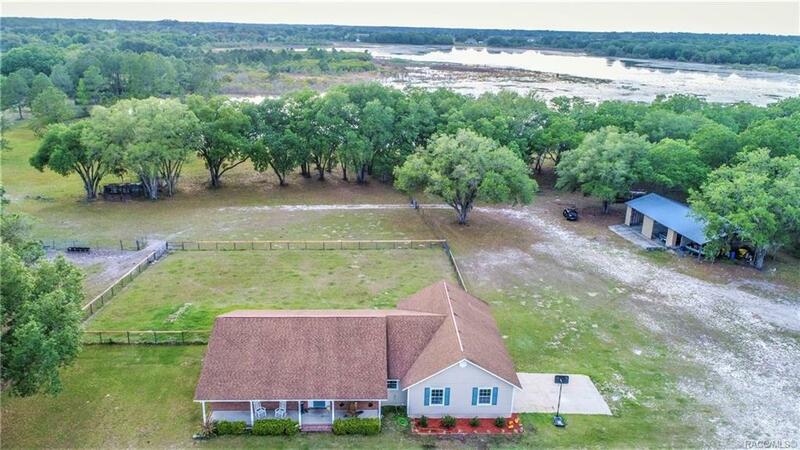 This home has brand new floors, Remodeled master bath, Double Pane Windows, 38x60 Barn, 10x20 Workshop, Fenced & Cross Fenced and best of all NO Flood Insurance Required. 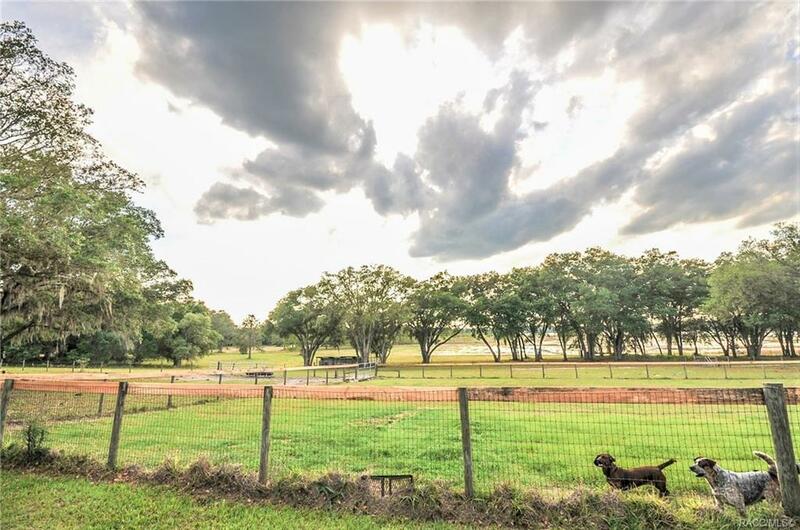 Enjoy some of the most amazing sunsets from the privacy of your New Lake Front Farm!